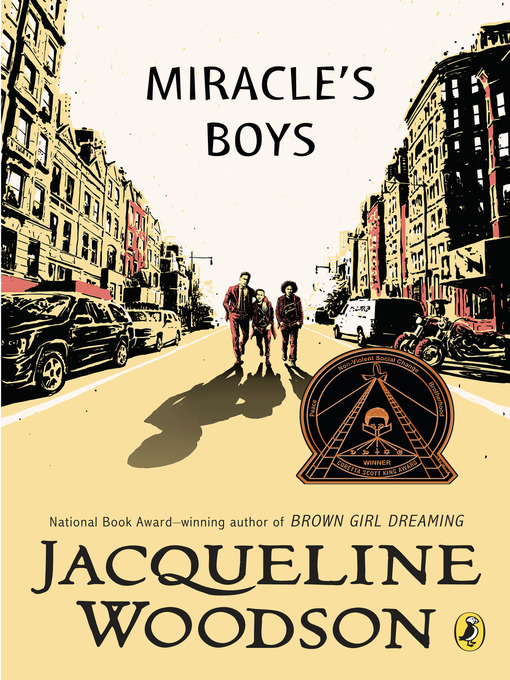 From a three-time Newbery Honor author, a novel that was awarded the 2001 Coretta Scott King award and the Los Angeles Times Book Prize For Lafayette and his brothers, the challenges of growing up in New York City are compounded by the facts that they've lost their parents and it's up to eldest brother Ty'ree to support the boys, and middle brother Charlie has just returned home from a correctional facility. Lafayette loves his brothers and would do anything if they could face the world as a team. But even though Ty'ree cares, he's just so busy with work and responsibility. And Charlie's changed so much that his former affection for his little brother has turned to open hostility. Now, as Lafayette approaches 13, he needs the guidance and answers only his brothers can give him. The events of one dramatic weekend force the boys to make the choice to be there for each other—to really see each other—or to give in to the pain and problems of every day.